Some readers have asked if I could easily categorize my reviews of things like Mickey’s Not So Scary Halloween Party, Mickey’s Very Merry Christmas Party and Star Wars Weekends. I’ve decided to take up this challenge and I’ll update this list each time I provide a new review. This list will take on the Halloween Party reviews. I will also be linking this list to the Mickey’s Not So Scary Halloween Party Guide to make it easy to find in the future. 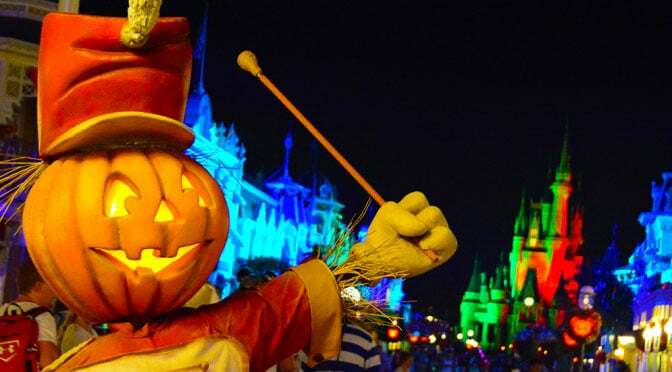 Are you able to book fastpasses for rides at MK for Halloween party if you plan to visit another park that same day before we go? Or do you recommend going to MK all day before party? Hey Kenny, no review this year for MNSSHP? Do you think the crowds will be as large this year with the higher (and higher closer to the event) pricing?